As young blues enthusiasts soaking up the Chicago scene in the early '60s, Paul Butterfield, Elvin Bishop and Mike Bloomfield frequently encountered one another in the South Side clubs. 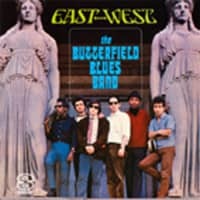 Butterfield and Bishop soon took their fandom one step further and formed their own blues combo, hiring away Sam Lay and Jerome Arnold from Howlin' Wolf's touring band. This quartet of neophytes and veterans began gigging at Big John's, a folk club on the North Side. 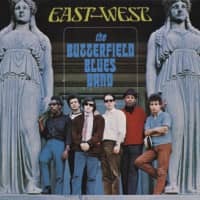 Meanwhile, Bloomfield was signed to Columbia Records by John Hammond but the tracks he recorded for the label were shelved. 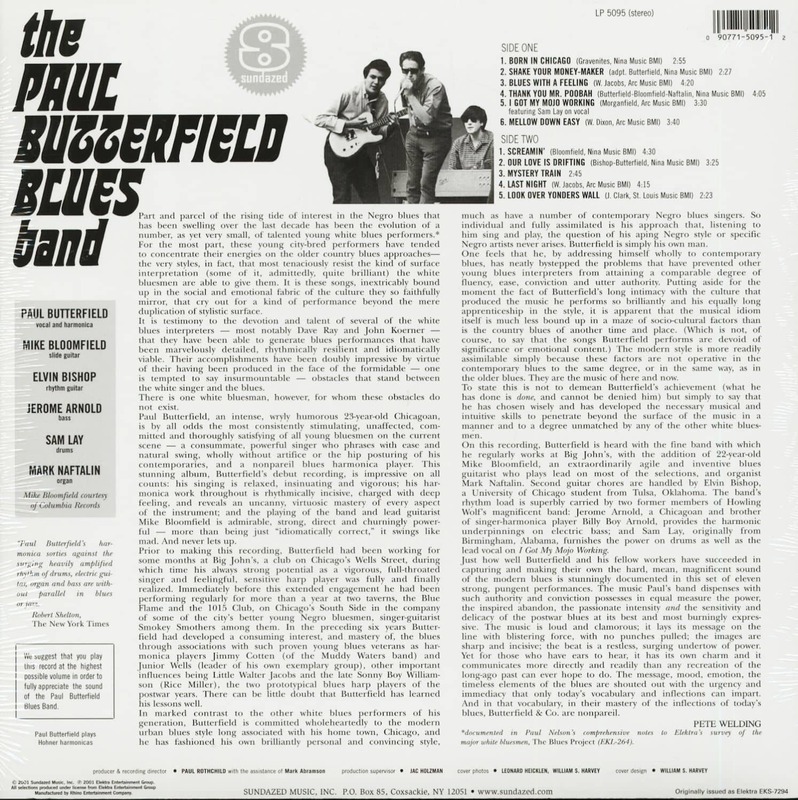 Moving on from his stalled solo career, Bloomfield joined Butterfield and Bishop in the Paul Butterfield Blues Band. The PBBB was quickly signed by Elektra Records and began work on their debut album. In the midst of recording, Bloomfield, Arnold and Lay were drafted to be part of Bob Dylan's backing band as he infamously 'went electric' at the Newport Folk Festival in July 1965. Returning to their recording duties, the band began their third attempt to complete the album under the direction of Elektra house producer Paul Rothchild. Fortunately, the third time proved to be the charm and the self-titled recording was released in October of that same year. 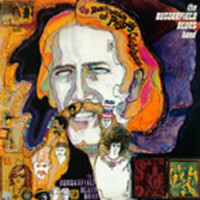 The album, a milestone in electric blues, contained a mix of blues standards and striking originals. One of these songs, the Nick Gravenites composition 'Born in Chicago,' became their signature tune. With Bishop relegated to rhythm guitar, Bloomfield played all the solos, instantly raising him to 'guitar hero' contender. 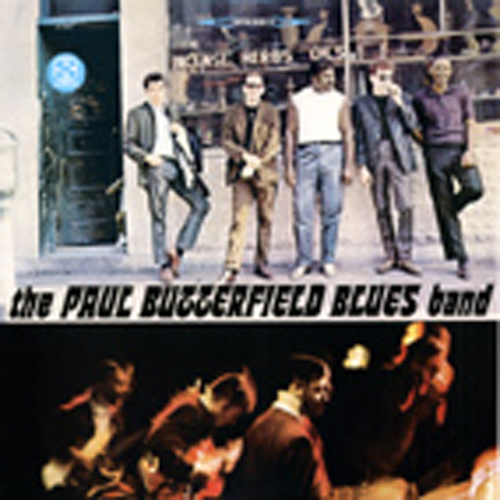 Furthermore, the album provided a much-needed repost to the thriving British blues movement. It is with great reverence, then, that Sundazed presents this groundbreaking blues masterpiece, sourced from the original analog session tapes and preserved on high-definition vinyl guaranteed to get your turntable's mojo working. 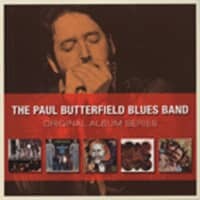 Customer evaluation for "Paul Butterfield Blues Band (LP)"